We’re excited about our new 47-passenger, mid-size school bus. Isn’t she a beauty! 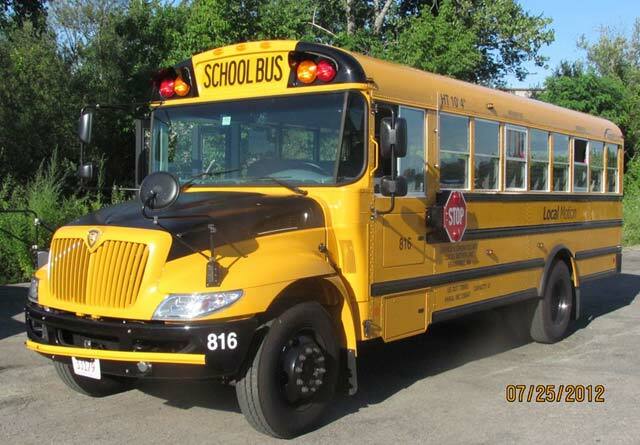 Or perhaps you are interested in our 30 passengers, medium school bus. Corporate Shuttle Vans: Why Should You Book Them for Your Business?